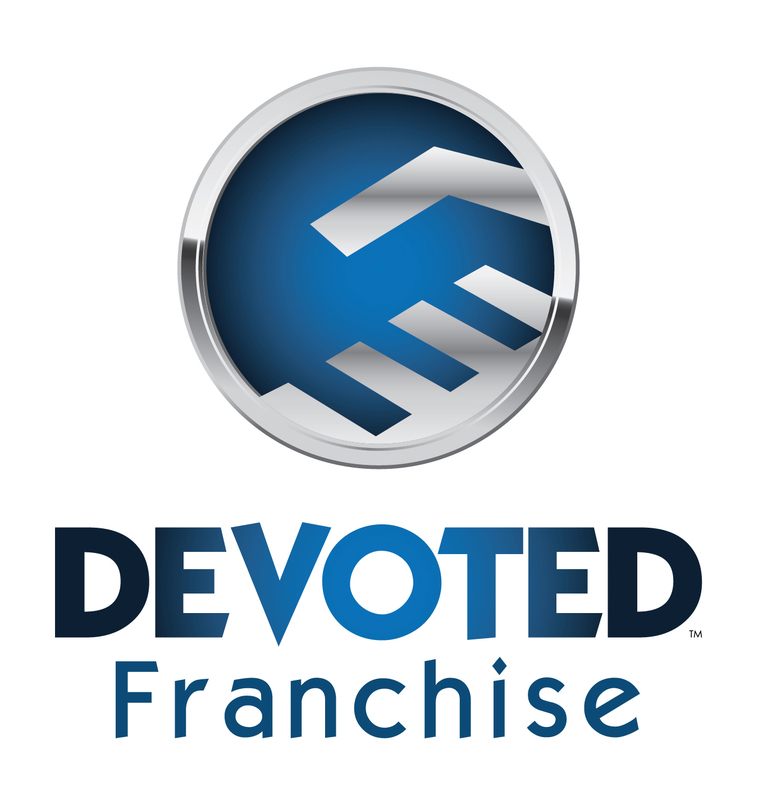 Franchise - Devoted Enterprises Inc. Turn your idea into a franchise? Strengthen your business model to expand to multiple locations or territories? Ensure that a higher percentage of your franchise owners are profitable? Create processes and systems that allow your franchises to be more turnkey? Invest in a pre-existing franchise? Grow your business without spending more on marketing? 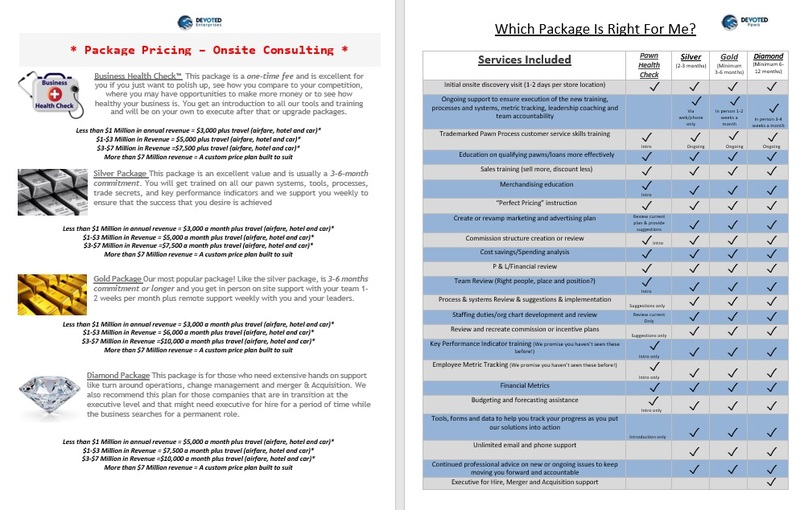 Ensure your employees are cross selling available products and services? Increase your marketing awareness within the constraints of the corporate office? Make your franchise business more profitable? Vernon has an amazing knack for being able to motivate and show franchise owners that he cares as much about their success as they do. His ability to inspire and motivate such a diverse group of people into taking positive and immediate action is beyond compare! He has made my life much easier and more profitable! My business has been open for over 5 years and, thankfully, has been successful! However, I needed to look forward and ensure I am running the business as effectively as possible. I’ve been working with Vernon on creating and updating my business plan and finding opportunities for greater profitability. Even though I’ve been in the business world for over 25 years, Vernon has brought a fresh perspective and insights into my business that have been extremely helpful. I highly recommend Devoted Business Development!